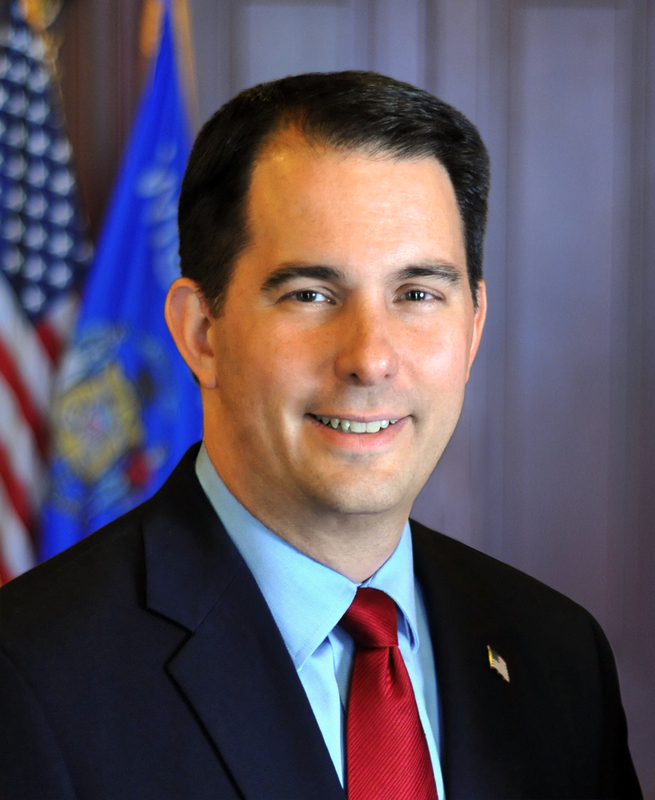 MADISON – Governor Scott Walker signed “Dillon’s Law” today at Mishicot High School. The bill, authored by Senator Luther Olsen (R—Ripon) and Representative Andre Jacque (R—De Pere), allows trained individuals to carry epinephrine autoinjectors to be used in case of severe allergic reactions. The bill is named “Dillon’s Law” in memory of Dillon Mueller, an 18-year-old Mishicot boy who passed away in 2014 from anaphylactic shock caused by a bee sting. Dillon’s parents, Angel and George Mueller, were also in attendance at the bill signing ceremony, along with students from Mishicot High School.